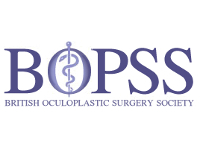 BOPSS and NFORC are delighted to host the maxillofacial, head & neck and oculoplastic collaborative research summit. Everyone is welcome regardless of previous research experience. 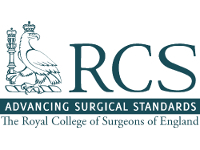 As the UK’s head and neck surgical trials unit, NFORC is dedicated to developing, running and coordinating high quality clinical research. 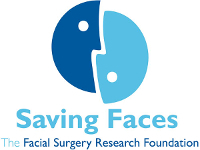 In 2014, NFORC became the UK’s head and neck research centre against open competition, forming a new collaboration between the British Association of Oral and Maxillofacial Surgeons (BAOMS), Saving Faces – The Facial Surgery Research Foundation (SF-FSRF), Barts Clinical Trials Unit (BCTU), British Oculoplastic Surgery Society (BOPSS), The Royal College of Surgeons (The RCS Eng) and NHS Digital. 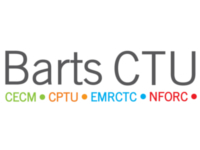 This is one of the first events of its kind to support prospective clinical research in our related fields, and we very much hope you can join us! To view the full agenda of the summit, click here.